You can’t go wrong with a nice white shirt, and Dolce & Gabbana deliver with this classic dress shirt. 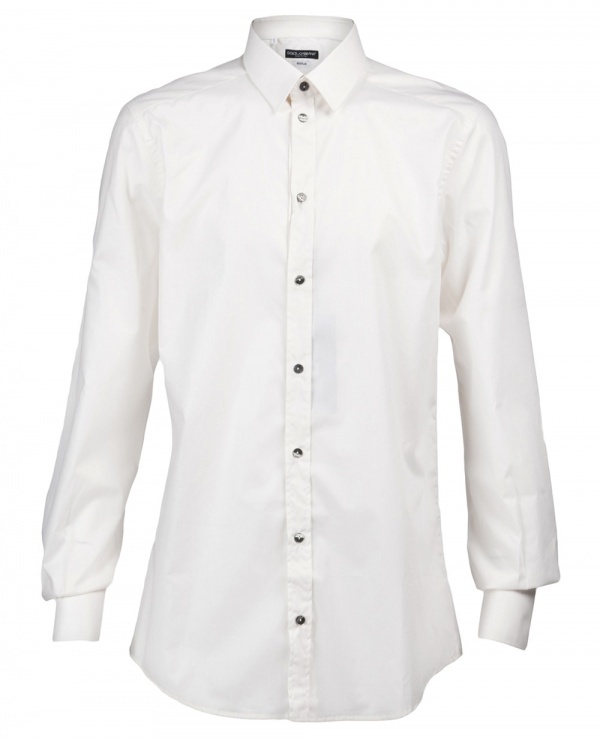 The crisp white shirt features a folded collar, button down front and long sleeves with pleated button cuffs. Pick one up online, and complete your look as you please with a tie or jacket.